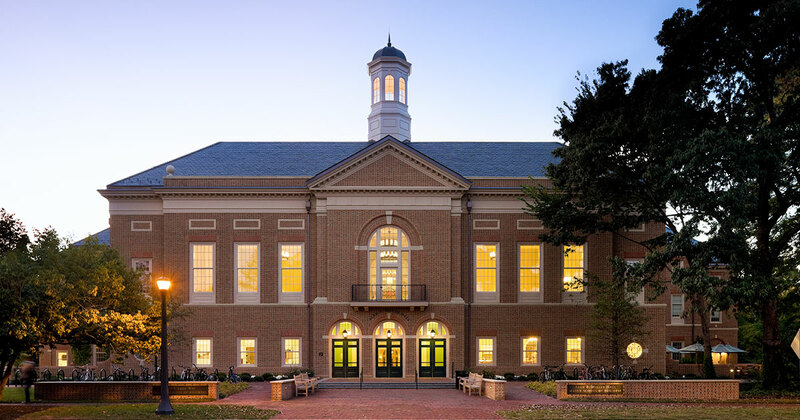 The Dean's Circle recognizes leadership donors annually to the Raymond A. Mason School of Business. Our Dean's Circle family understands the importance of giving and are our philanthropic leaders. The collective efforts of our Dean's Circle family supported needed scholarships for bright students, world-class faculty research, program innovations, and investments in career services. These gifts enable us to break out of traditional teaching molds by providing our students with a unique approach to business education. Our students greatly benefit from a rich combination of theory, interactive learning and real-world applications taught by our award-winning faculty. To show our appreciation for committed friends and alumni giving $2,500 or more in any given fiscal year (July 1 - June 30), we welcome them into our Dean's Circle. Graduates within five years can join with a gift of $1,000 each year. You may give in one sum, make monthly or quarterly payments, or use an employer matching gift to achieve membership levels. For more information, contact [[m|miriam.fleming, Miriam Fleming]] at 757-221-2929.